Help to Buy ISA - How does it all work? You open up a Help to Buy ISA with a participating bank or building society. To begin the account you must initially put in £1,200. You can deposit up to £200 a month although you don't earn your first bonus (£400) until you have £1,600 in the account. For each monthly amount you put into the account, you will receive a 25% bonus. The maximum bonus you can receive is £3,000, which would be on contributions totalling £12,000. Who can get a Help to Buy ISA? To get a Help to Buy ISA, you must be a UK resident, be over 16 and have a valid National Insurance number. You must also not own a property anywhere else in the world. You cannot have another cash ISA active in the same tax year. If you have already opened up a cash ISA in the same tax year there are steps you can take so you can still open up a Help to Buy ISA. Where can I get a Help to Buy ISA? 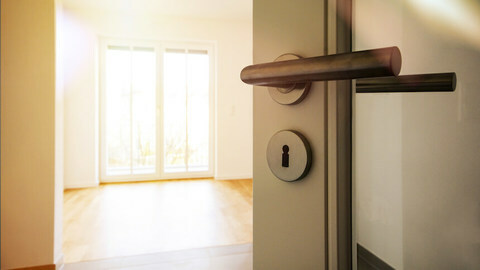 Many banks and lenders are involved with the Help to Buy ISA scheme, including NatWest, Nationwide, Virgin Money, Barclays, Lloyds Banking Group and Santander. 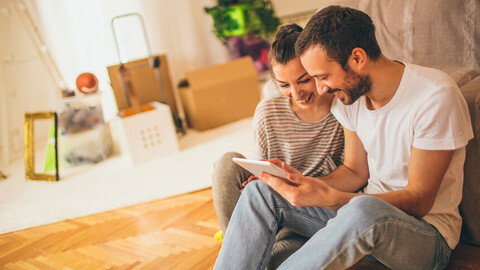 Help to Buy ISAs were introduced in December 2015 and are available until 30 November 2019. You can continue paying into the scheme after that date but the bonus must be claimed by 1 December 2030. How often can I pay into my ISA, and when do I get the bonus money? You can save £1,200 in the first month (£1000 to get the account started plus £200) then £200 a month after that. You don't have to save the maximum £200 a month, only what you can afford. You can miss a month although you still can't put in more than £200 for any month afterwards. You need to save £1,600 before you can claim an initial minimum bonus of £400. You can take out the money at any time when you're buying a home. Once you complete the purchase of the property, your solicitor applies for the bonus and you inform your bank or building society you're closing the account. The payment goes through your solicitor and is then passed on to the seller. Where can I spend the money? The money can only be used towards the purchase of a home. The home purchased must be your only property, and where you intend to live, and you cannot rent out the property you are buying. The property purchased must not exceed the value of £450,000 in London, or £250,000 elsewhere. It can be used on any type of mortgage and property – not just new builds, and you can combine it with other government-backed schemes, such as Help to Buy: Equity loan. Can I have more than one Help to Buy ISA? No, but if you are buying as a couple then you can both have your own individual Help to Buy ISA and both use the bonuses. The Lifetime Independent Savings Account (Lifetime ISA, or LISA) is a government savings initiative designed to help young people put money towards buying their first home and/or retirement. It was announced by Chancellor George Osborne in the 2016 Budget speech and became available from 6 April 2017. The government will add 25% to any amount put into a Lifetime ISA – so for every £4 you save, the government will contribute £1. No tax is paid on these, and no interest is gained. You can save up to £4,000 per year, and if you save this, a bonus of £1,000 would be added. To be eligible, you must be a first-time buyer, cannot rent out the home you are intending to buy and aged between 18 and 40 (as of 6 April 2017), and the bonus will apply to any savings put into the account before the holder turns 50. The savings are designed for buying a residential property, priced under £450,000. Otherwise, once you have turned 60, the money can be used for retirement. 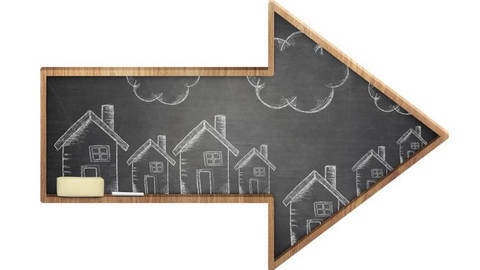 What are the key differences between a Help to Buy ISA and a Lifetime ISA? With the Help to Buy ISA you can save a maximum of £2,400 a year (£3,400 in the first year) whereas with the Lifetime ISA it's £4,000 a year. The maximum lifetime bonus given with Lifetime ISA is £32,000 whereas with Help to Buy ISA it's £12,000. The bonus with the Lifetime ISA is paid annually whereas with Help to Buy it's only given when you buy a home. Outside London, the maximum property price with Help to Buy ISA is £250,000 as opposed to £450,000 with Lifetime ISA. However, it's £450,000 for both schemes within London. You can have both a Help to Buy ISA and a Lifetime ISA at the same time, however you will only earn the bonus on one of the accounts. Similarly, if you are a couple looking to save, you can both have an account, complete with separate bonuses. 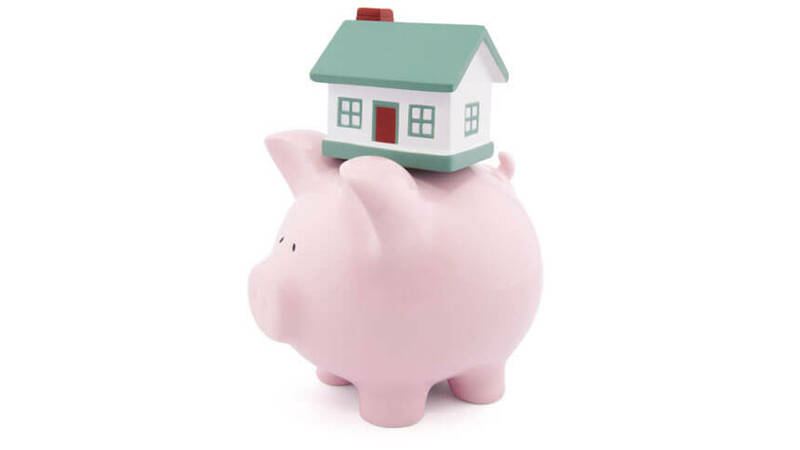 The Help to Buy ISA scheme will end in 2019 (although you can continue paying into it after this, but you must claim your bonus before 2030) and savers will be able to transfer the funds to a Lifetime ISA if they wish.